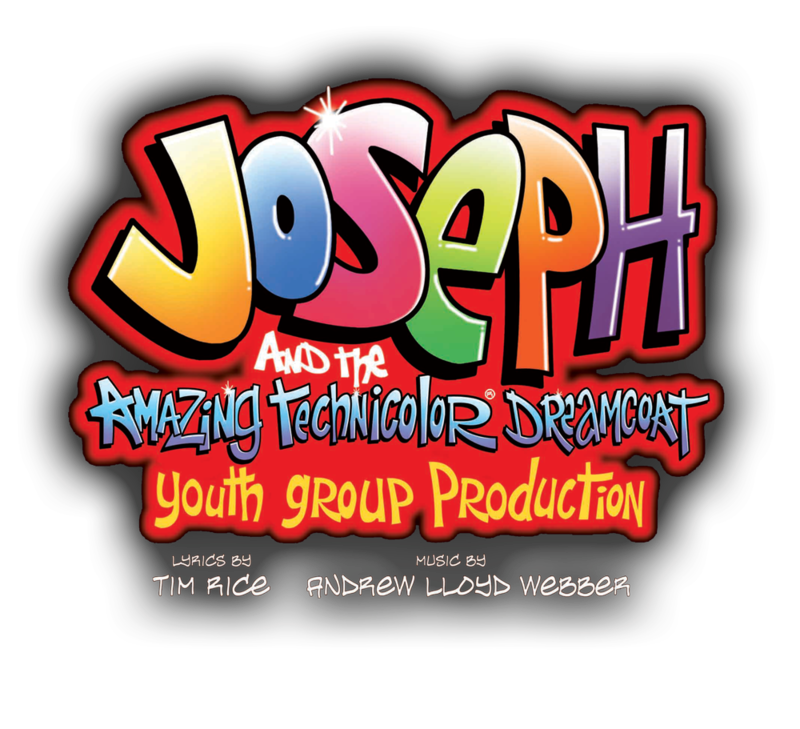 The Riverside Theatre Company is a young peoples' theatre group with members in the age range 7-13 and what a talented group they are!  Bugsy Malone is a musical show, specially written for young performers, set in New York in the 1920's mobster era. The programme, rightly so for young performers, did not associate character names with cast members therefore members can only be identified by their characters. Bugsy Malone, a boxing promoter and the narrator of the show, was a very good actor with stage confidence and presence. As the lead character with extensive dialogue to learn this young man certainly was a very capable lead. Fat Sam and Dandy Dan are opposing gang leaders with Dandy Dan trying to take over Fat Sams' patch. Both characters were well played by the actors equally well supported by their gang members. Tallulah, Fat Sams', girlfriend and members of her dancing troupe, excelled with great singing, dancing and choreography. Leroy, a budding boxer, being promoted by Bugsy, was superb with a confident solo song and dance routine. Poor Blousey, an aspiring singer up to the city for auditions at Fat Sams' keeps getting rejected as Sam and Dandy Dan are engaged in battles with splurge guns and custard pies. Bugsy falls for Blousey and tries to get her an audition with Fat Sam. Fat Sam eventually takes her on as a singer much to the annoyance of Tallulah whose flirtations with Bugsy are rejected. The battle between Fat Sam and Dandy Dan sways to and fro throughout the show with Fat Sams' mob out custard-pied by Dandy Dan's splurge guns so a plan is hatched to steal the splurge guns and have a showdown. Bugsy agrees to help Fat Sam raid Dandy Dan's splurge gun store for the final showdown to earn money to take Blousey away to California but poor Blousey is stood up at the train station. More drama movingly played and sung by Blousey and Bugsy. The raid culminates in an outstanding final number with lots of foam and custard pies splatted all round the stage and over the actors who shrieked with joy and excitement. Comedy was notable throughout the show, but the two hapless cops "Smolsky and O'Dreary" who even counted to 10 before raiding the joint deserve a special mention. A large ensemble supported the principles with enthusiastic singing and dancing in the set numbers. The age range of the members was wide and their ability to sing, dance and perform some of the quite complex choreography was really impressive. Bugsy Malone was fast-paced with performances well beyond what one would consider possible for such young actors involving big numbers, dancing and set routines all of which made for a fabulous show. Grasping the New York drawl and presenting the dialogue in a confident manner, not an easy task, was notable from all the cast. The cast used the auditorium to the full with good use of the side-of-stage and rear doors adding a more intimate involvement with the very appreciative audience. A simple but effective set comprising two sets of steps and a high platform between, which housed the four-piece band below, was effectively used. A set piece of a large sign "Bugsy Malone" outlined in colour-changing LED rope light over the steps made for effective mood changes in the different scenes. The music, under the direction of Emily Wainwright was just right; not too loud so that the dialogue and words of the songs could be heard. Slick scene changes, excellent sound and lighting, courtesy of Dave and Kate Maltby, great production by Jules Riley and excellent Direction by Rowan Marshall made for a wonderful, thoroughly enjoyable, show. It was a real pleasure to see about 40 young talented people on stage, presenting an outstanding performance in such a confident manner and having fun doing it. Keep up the good work Riverside; you are a credit to the local amateur dramatic scene developing young actors, giving them confidence and ability to develop and be integral members of a team. Being old enough to remember when Alan Parker's film Bugsy Malone was first released it's hard to believe now how controversial the idea of children playing gangsters was at the time. What Parker managed so cleverly was the way the film managed to undercut the classic Hollywood gangster movie source by the use of custard pies and 'splurge' guns. The show has become a staple of youth theatre now and Paul Williams' songs allow both huge chorus outings and touching solo pieces. It was my first visit to the Priory Centre and it is a big room for anybody to perform in so for the young cast it must have seemed very large indeed. The stage set was a striking 'black box' design and the decision to put the band in centre stage gave it a focal point and a bridge over the top that allowed the action to be spread out in a full three dimensions. I do wonder if it could have been used a little more in the large chorus numbers but the task of choreographing children up and down stairs would certainly be too great for me. Having some experience of working in amateur theatre I am very aware that a massive amount of rehearsal time is spent leading up to the performances, which in this case is two shows on one day. For the cast this is the culmination of all those weeks of learning lines and movement but for the technical crew they get very little time to actually 'tweak' their equipment in the venue and have the opportunity to have all the cast and equipment in the same place at the same time. In addition to that unless there is a limitless budget, and there is never a limitless budget, the combination of miked and un-miked performers is a problem that can never be fully overcome and occasionally there were some microphone delays that meant that the initial part of some dialogue was lost. The band were outstanding and for a musical having a good band is simply the best foundation you can ever have. The principle performers relaxed as the show progressed and their performances improved accordingly. The high points of the show are the large group numbers from Fat Sam's Grand Slam, through Down and Out to the climactic You Give a little love. Personally I could have done with more splurge earlier in the show, but at the end of the performance, with the stage covered in custard pies and an audience clapping along to You Give a Little Love, you have to concede that it's a pretty good way of spending a Saturday afternoon. On entering the Great Hall of the Priory centre for the evening performance of Bugsy Malone we were treated to some 1920s background music transporting us straight in to the a prohibition speakeasy with a simple but effective set preparing us for what was to come. The lighting of the "Bugsy Malone" sign attached to the platform gave the effective addition of colour to an otherwise monochrome world, which included costumes, background set and props, all to great effect. The positioning of the band under the platform also made for a great visual. After Bugsy introduced us to his world we went on to be treated to everything you would expect from this show, splurge guns, gang riots, night clubs and paper plates in the face. The cast was large and some of this could have been problematic, but the timings on and off stage were spot on. Everyone clearly new their choreography well and performed it with great enthusiasm. There were some sections of choreo that were done brilliantly and would have left some adult casts struggling. There was a good pace throughout the spoken scenes and at no point did we feel that the show was dragging. Simple use of set meant there were few interruptions to pull the audiences eye away from the action which also assisted with the pace.. Great use was made of the whole Hall adding extra colour and interest to the performance. Whilst there were some notable performances amongst the leads, I think the praise has to go to the collective cast as a whole. The energy, enthusiasm and obvious joy in bringing their show to the stage shone through. The cast had obviously worked incredibly hard and it certainly paid off. The only issue with the production as a whole was the audibility of the spoken word in some scenes. Accents, the use of microphones, diction and under-projection meant that some of the dialogue was lost making some of the story line tricky to follow. Having said that - a great show all round, the cast and creatives did a fantastic job! Well done!